HATTIESBURG, MS (WDAM) - Hattiesburg police are investigating after a woman was reportedly shot Wednesday morning. Several viewers contacted WDAM 7 about a heavy police presence at Hub City Humane Society this morning, so we reached out to HPD for information. 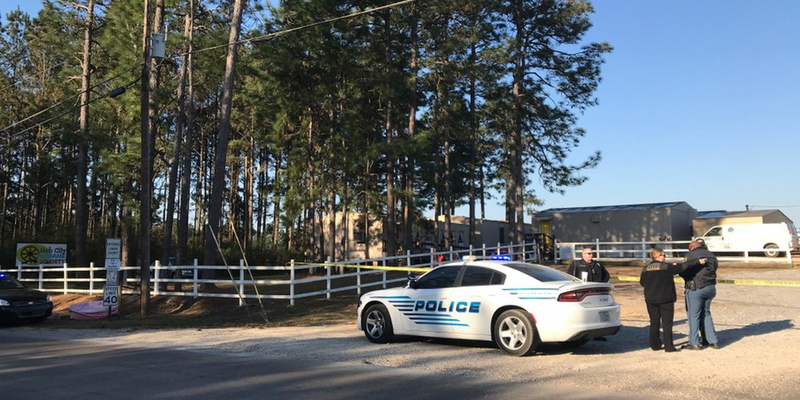 According to officials with the police department, a woman reported being shot before walking to the Hub City Humane Society just before 7:30 a.m.
Police said the woman was taken to a hospital to be treated for her injuries. The severity of her injuries is unknown. A news release from HPD said no further details are available at this time.